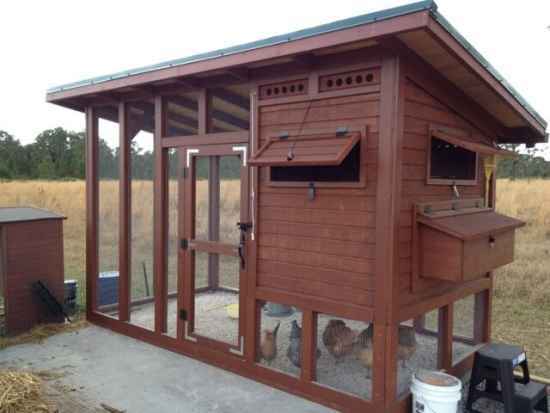 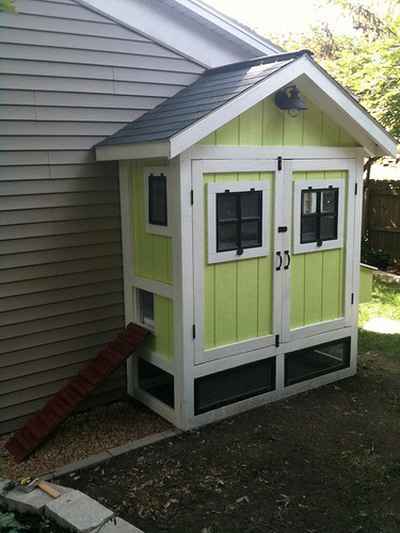 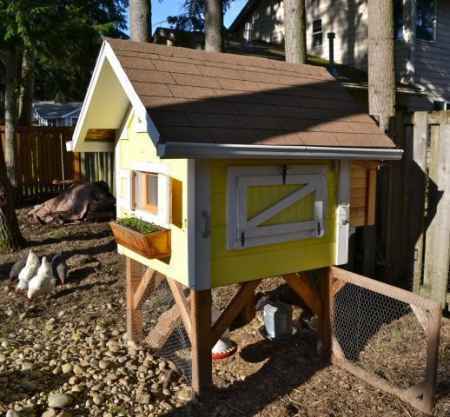 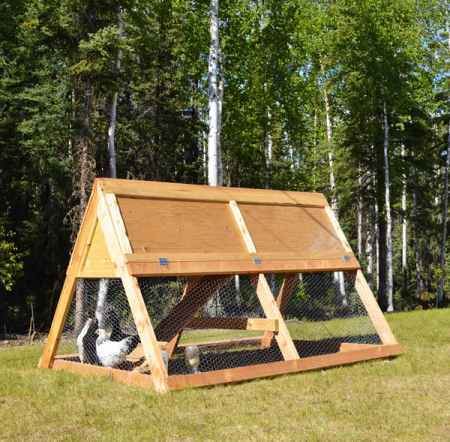 Are you interested in adding a chicken coop to your property? 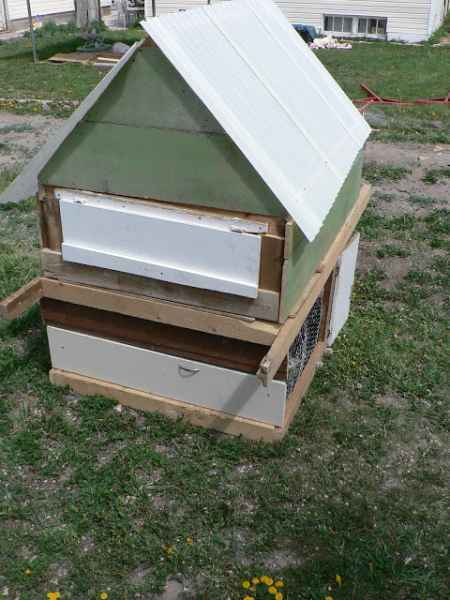 This is not hard to do, but you may want to make a structure that is unique and will also be visually appealing. 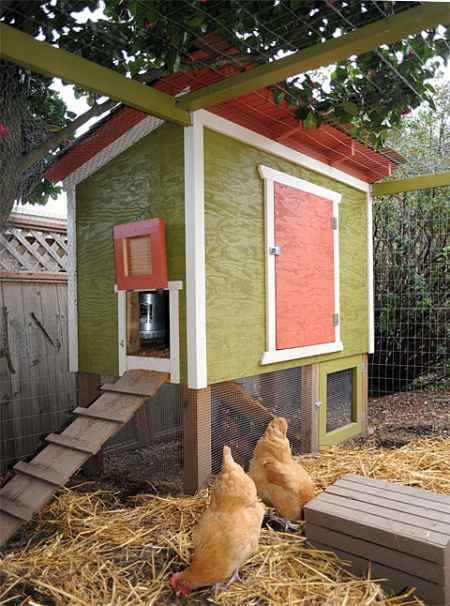 There are many chicken coop designs and ideas to use, depending on what you want to build. 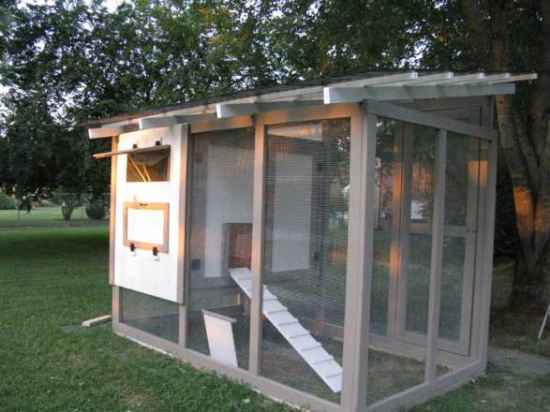 You might be interested in building the South City Coop or an A-Frame Chicken Coop. 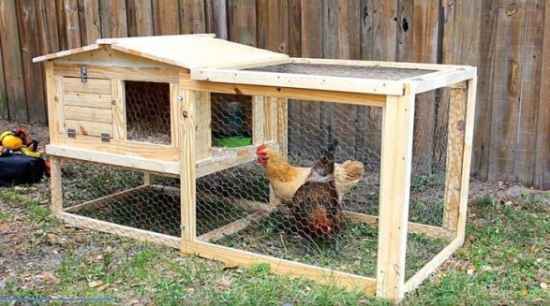 We have complied a list of some really creative chicken coop designs and ideas you can do as a DIY project. 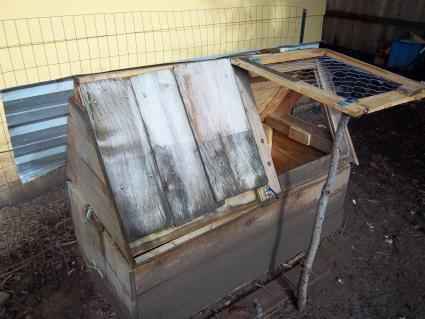 Materials – various lumber, nails screws, shingles. 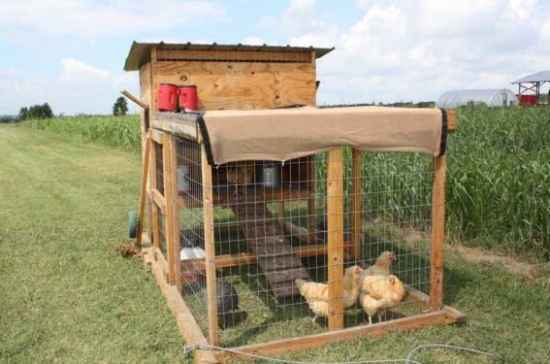 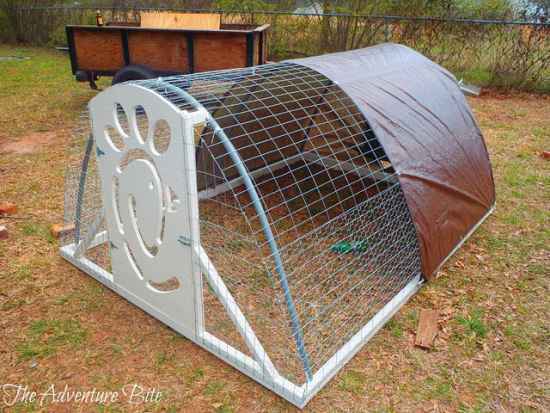 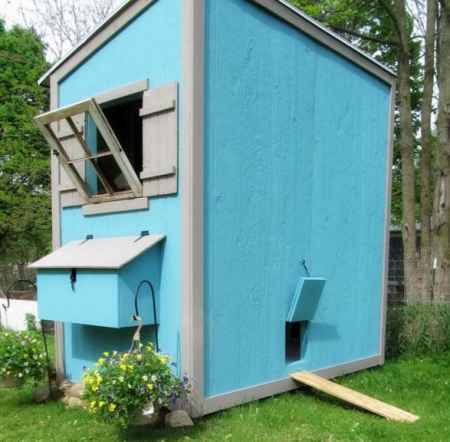 Are you still looking for amazing chicken coop designs and ideas? 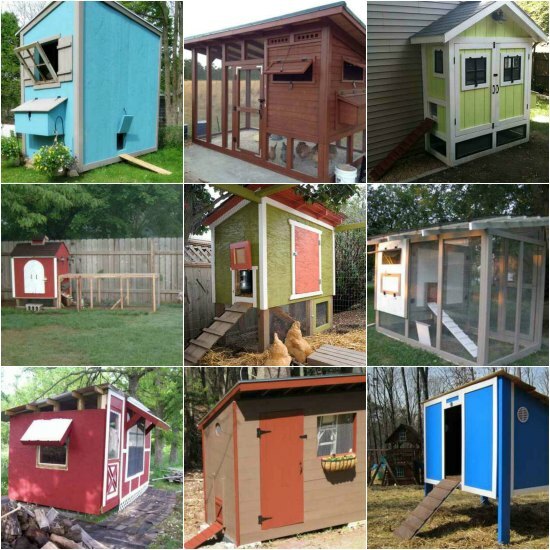 We have many more you can consider below. 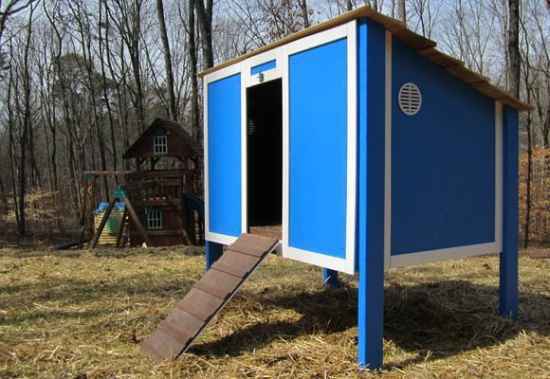 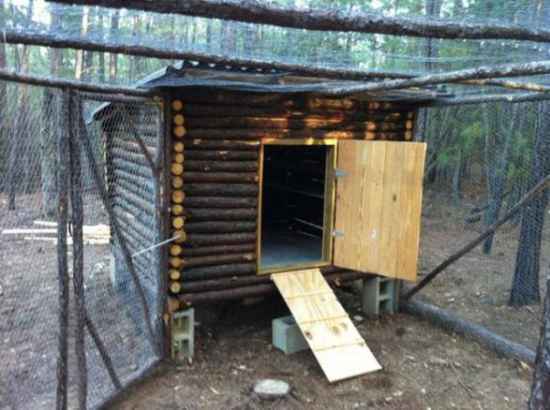 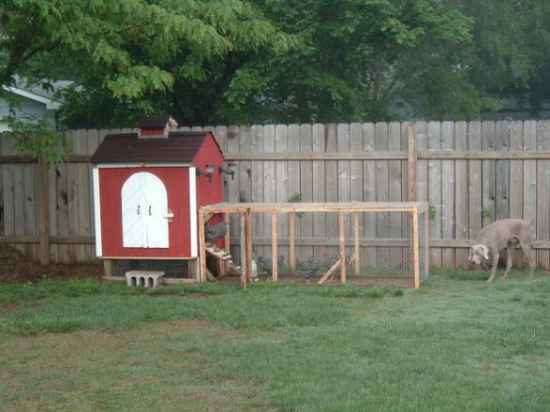 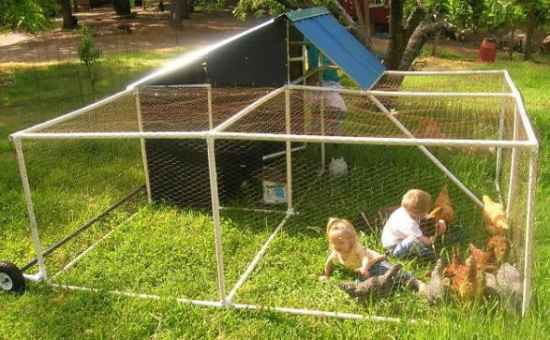 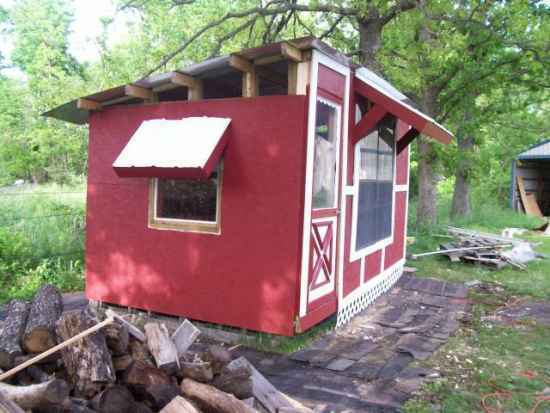 Have you come up with your own chicken coop designs and ideas? 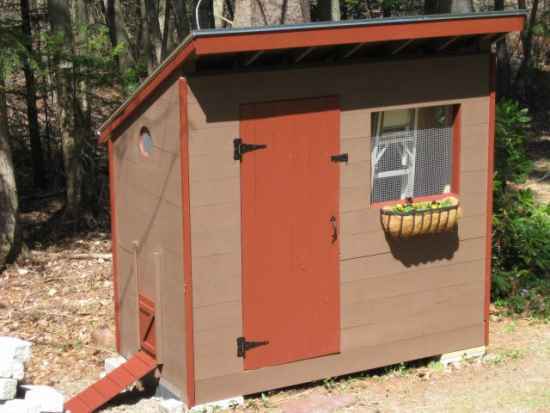 Hop over to our Facebook page and share what you have done.